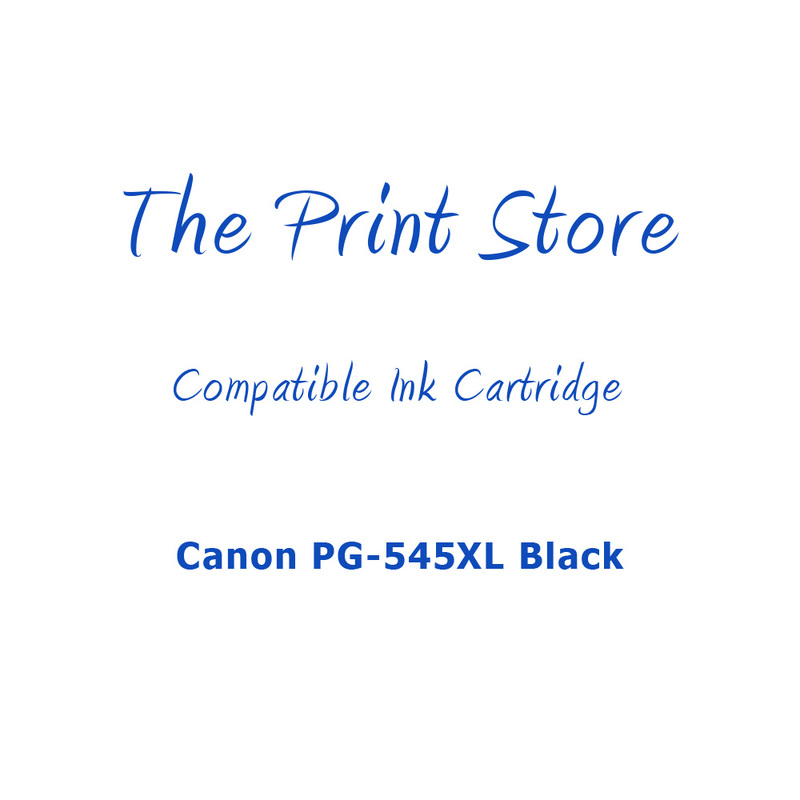 This is a Hi Capacity XL version containing 15ml ink. 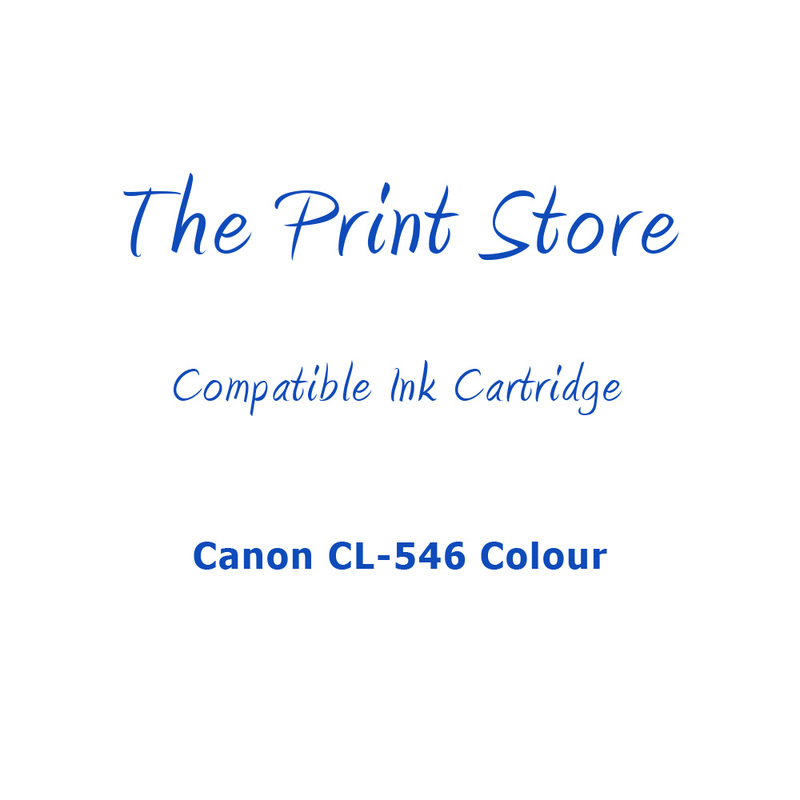 This is a compatible Canon CL-546XL Colour ink cartridge. 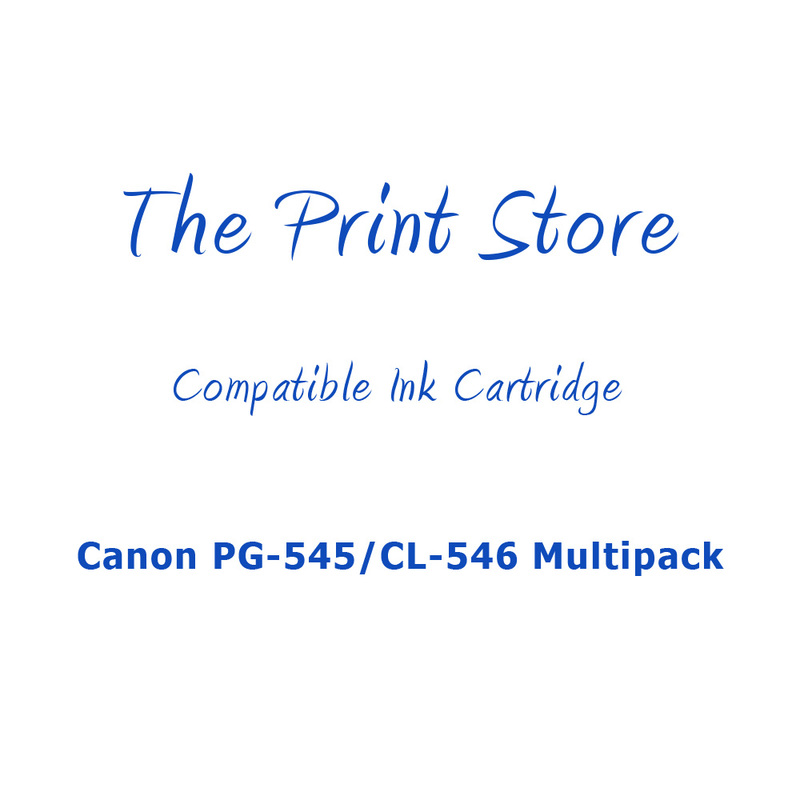 The CL-546XL ink cartridge is part of a set of four inks that work together, this means that when a colour is empty only that cartridge needs to be changed. We may also provide an original version of this cartridge.